The interrogation of priests of the Ukrainian Orthodox Church has begun in Rivne, against the background of the continuation of the Patriarchate of Constantinople’s process of holding a “unification council” to create a new church in Ukraine. 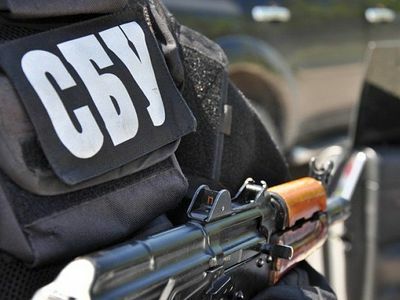 On Monday, OrthoChristian reported that about several priests of the Rivne Diocese and the deans of the Sarny Diocese of the canonical Ukrainian Orthodox Church received summons from the Ukrainian Security Service, the nation’s successor to the KGB and counterintelligence and anti-terrorism agency, to appear at its office at 10:00 AM today for interrogation. 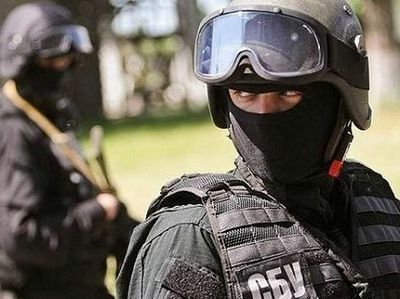 The summons did not indicate what the interrogation is in regard to, though the Security Service announced today that in its searches through the churches, homes, and belongings of the Ukrainian priests it had found “an organized network of distribution of materials inciting religious discord, reports the Security Service’s own press service. The relevant materials are dedicated to the unity of the Church and the sin of schism, the Service reports. Among the materials seized were 75 copies of the brochure The Ukrainian Orthodox Church: Relations with the State. The Attitude Towards the Conflict in Donbass and to the Church Schism. 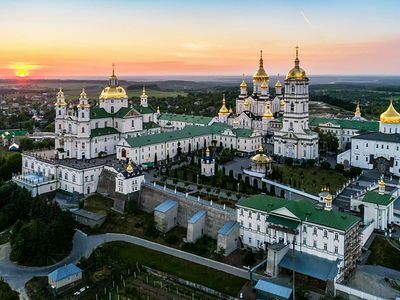 Questions and Answers, which was also seized from the residence of His Eminence Metropolitan Pavel of Vyshgorod and Chernobyl, the abbot of the Kiev Caves Lavra. According to a Union of Orthodox Journalists correspondent on the scene, the first interrogation, with Archpriest Ivan Savchuk from the village of Podluzhye, ended at 12:35 PM. 14 priests of the Rivne Diocese arrived for questioning at 10:00 as instructed, though it was not until 10:30 that 4 of them were finally called in, and Fr. John came out after the interrogation after noon by himself. Fr. John could not share the details of the “conversation” with the Security Service employees because he had signed a confidentiality agreement, though the lawyer who was present with him said that the questions had to do with treason and the incitement of national, racial, or religious enmity and hatred. It remains unclear if any criminal cases have been initiated, and if so, against whom and on what grounds. 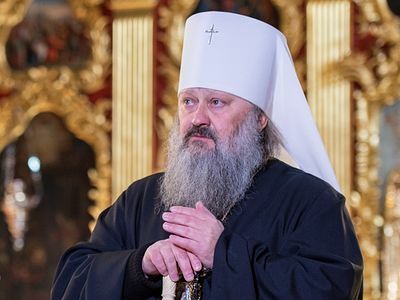 “We are witnessing for the first time since the time of Ukraine’s independence a mass call for the interrogation of priest and searches in diocesan offices, churches, and the house of priests of the UOC,” Archpriest Alexander Bakhov, the head of the Ukrainian Church’s legal department commented, as the official site of the Ukrainian Church reports. 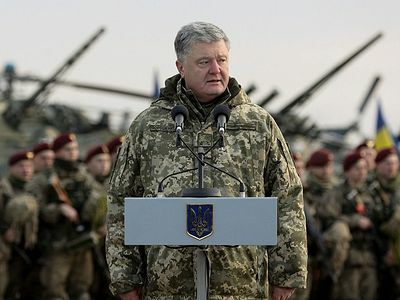 The most notable recent incitement comes from Ukrainian President Petro Poroshenko himself, when he declared a month ago that the canonical Ukrainian Orthodox Church has no business being in Ukraine and that its representatives should flee to Russia. 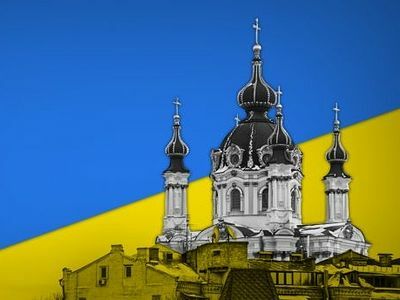 Following the cancelation of the registration, the head of the Ukrainian Orthodox Church’s Legal Department, Archpriest Alexander Bakhov, had stated that the brothers could continue to use the buildings, noting that the 2003 agreement was still in force.